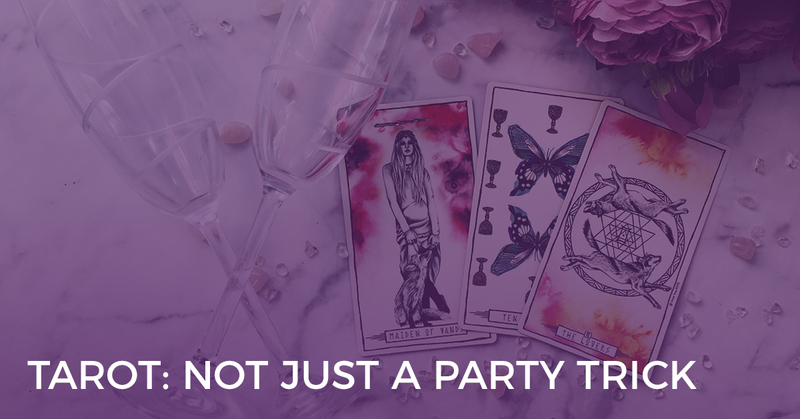 Third party readings – Can a Tarot reading be used to read on someone who isn’t present? “Is my husband cheating on me?” “Will my father’s health improve?” “Will my daughter get married this year?” How often have you been asked these types of questions, where your client wants to know what is happening in the life of another person? And how have you, as a Tarot reader, responded? 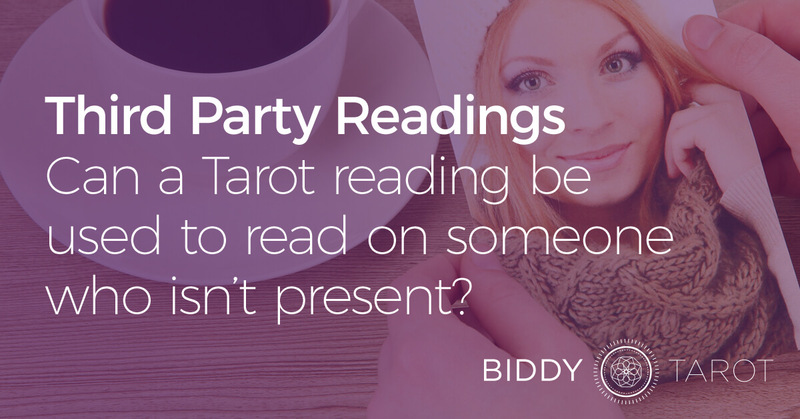 In the Tarot world, these types of readings are referred to as ‘third party readings’ – reading about someone who isn’t present or who hasn’t given their permission to be included in a reading. These types of questions are very common because, as human beings, we value our relationships with others and want to know what is happening in their lives. However, there are two key issues associated with conducting third party readings – ethics and accuracy. In this post, I take a deeper look at each of these issues and provide some ideas on how you can constructively respond to a request for a third party reading. Most (ethical) Tarot readers subscribe to a code of ethics and within that code of ethics is often a reference to third party readings. Many readers feel that reading for a third party or for someone who has not given their permission for a reading is unethical, on the basis that it is an invasion of privacy. It is like reading someone else’s mail, spying or eavesdropping on someone else’s conversation. It simply isn’t ‘right’. 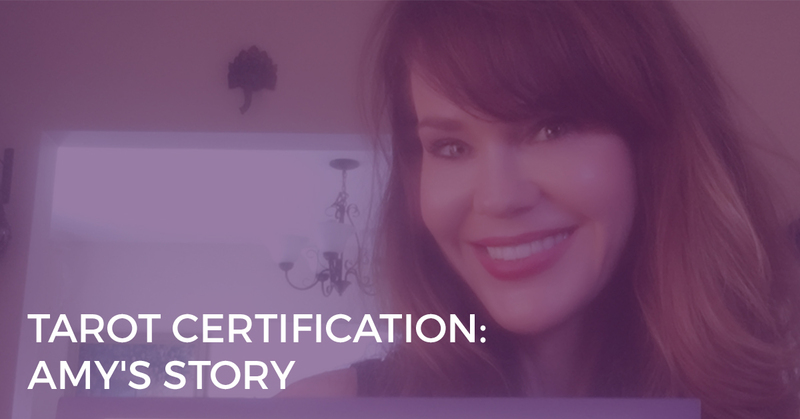 When you are asked a question like, “Is my husband cheating on me?”, drawing the ethics card and refusing to read on the specific question is relatively easy. But what about when you are asked a question like, “Will my father’s health improve?” The client isn’t asking this question to spy on their father or to sticky-beak into his private affairs – they simply care about the other person and want to know that they will be ok. In this case, it may be a little more difficult to blankly refuse. However, it may still be inappropriate to read on this specific question. This brings us to the second issue of accuracy. When you read for someone and that person asks about another person in their life, you are still picking up your client’s energies that surround the situation. So, for the example question above, you are going to get a reading on the father’s health that is influenced by the thoughts and feelings of your client, and as a result, it may not be an accurate reflection of whether or not his health will improve. Your client may be incredibly hopeful that her father’s health will improve – she doesn’t want to lose him or see him deteriorate any further – thus, it is this energy that will appear in the Tarot cards and which may potentially distort the truth of the situation. 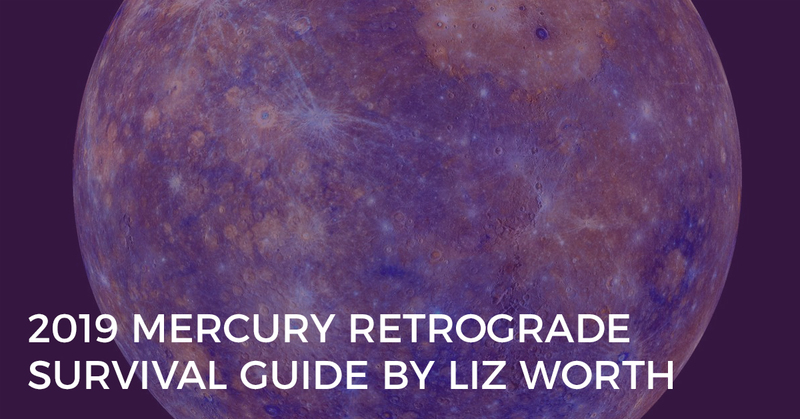 So, how do we help our clients gain insight into the issues that matter most to them, without jeopardising our code of ethics or risking an inaccurate Tarot reading? Nine times out of ten, I will suggest to the client that we rephrase their question to focus on their own thoughts, feelings and actions related to the situation. 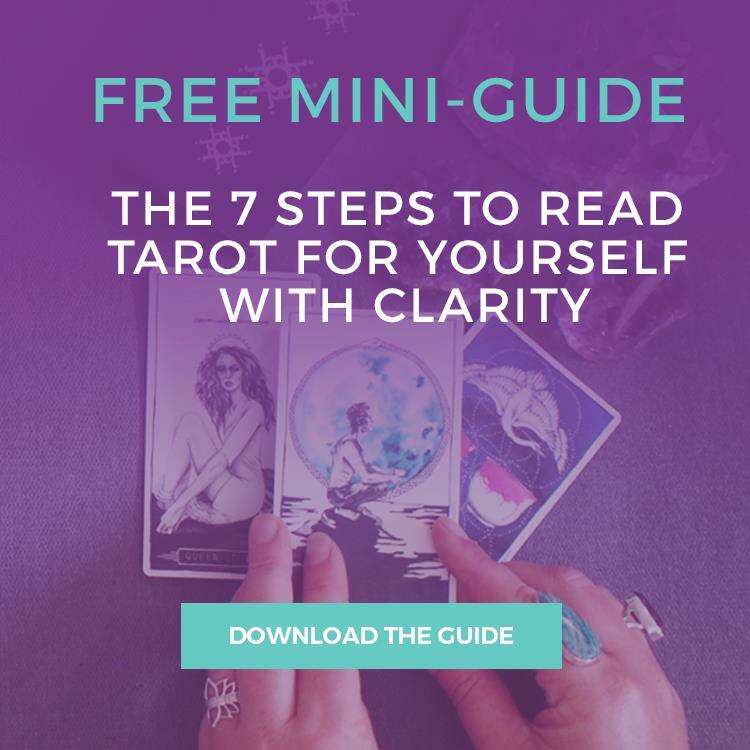 A very simple way to do this is to ask the Tarot, “What do I need to know about the situation?” In this way, we are asking the Universe to share with us only the necessary information – it doesn’t have to be the whole story, but simply what the client needs to know. A second way of rephrasing the question is to understand not only what the client needs to know but also what they can do to create more positive outcomes. In the cheating husband example, we may ask the Tarot, “What can I do to create a more trusting relationship with my husband?” In the “Will my father’s health improve?” example, we may ask the Tarot, “What can I do to support my father?” Of course, rephrasing questions is not everyone’s cup of tea. However, it does help you to deal more constructively with third party questions, rather than flatly refusing to read. So, next time you are asked by your client about whether their husband/wife is cheating or if their loved one will be healthy again, think carefully about the ethics and accuracy of your Tarot reading. If either of these issues present themselves, consider rephrasing the question to focus more specifically on your client and their thoughts, feelings and actions in the situation.